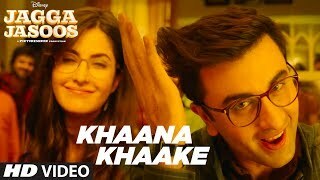 Khaana Khaake Lyrics from Jagga Jasoos starring Ranbir Kapoor and Katrina Kaif. The song is sung by Tushar Joshi and various others. 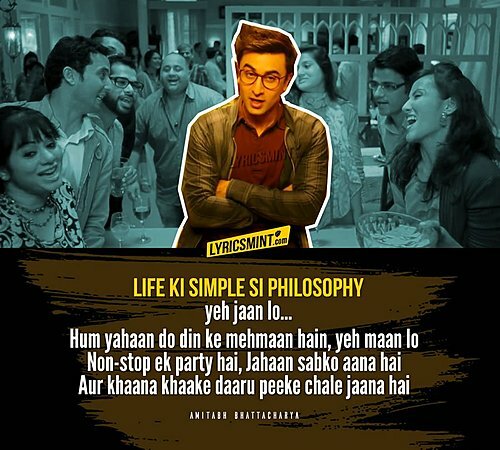 It has music by Pritam and lyrics by Amitabh Bhattacharya.